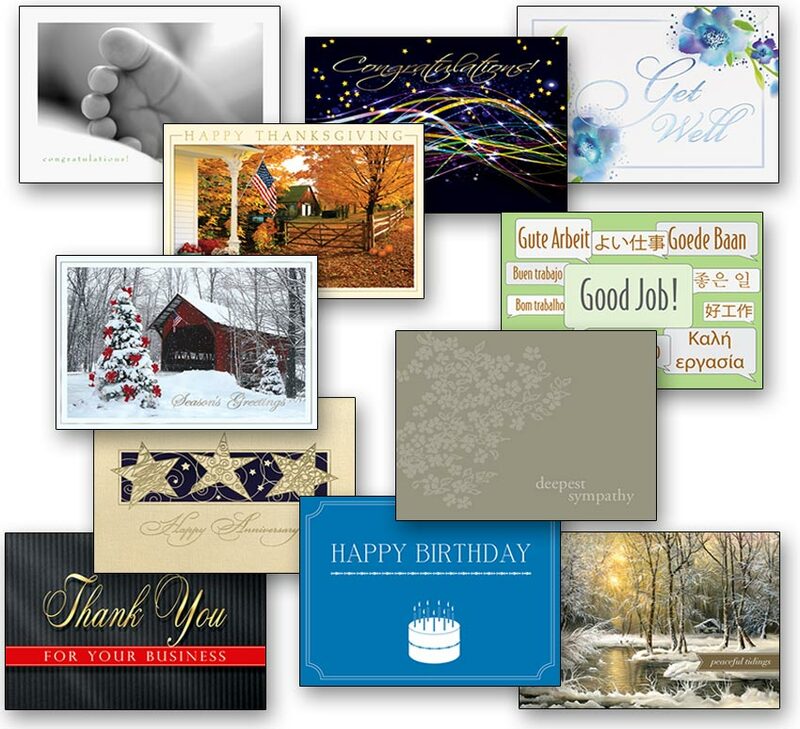 We are a company dedicated to making sure that your greeting card experience is stress free. We are an authorized Birchcraft Studios dealer and we promise to provide the fastest service in the industry, maintain the highest quality printing standards and ensure your complete and total satisfaction. Our all-occasion card website offers quality cards in a variety of prices to meet every budget. You can also customize these cards and make each one unique to your theme or personality with options to choose your verse or create a custom verse, ink color and lettering style in order to create your own unique holiday greeting. Our experts are here to make sure that your greeting card experience is smooth and easy. Get started now!